Money All over The Place: The MANY & VARIED Tentacles of..
CPA Elites - CPA Marketing Forum CPA Marketing, Help Desk And Experiences Non Incentive CPA & Ecommerce, Dropshipping Money All over The Place: The MANY & VARIED Tentacles of.. So I browsed through all the E-commerce threads before I posted this..
WHAT EXACTLY ARE THE DIFFERENT TYPES OF E-COMMERCE BUSINESS MODELS ? You would be surprised at the number of people would have no idea of the options available and their inner workings..
Come Let us EXPLORE The POSSIBILITIES !! A website following the B2B business model sells its products to an intermediate buyer who then sells the product to the final customer. 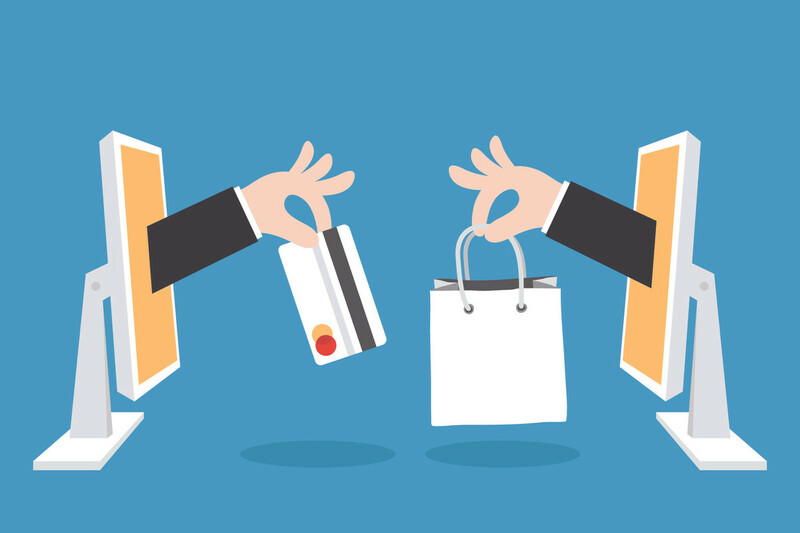 As an example, a wholesaler places an order from a company's website and after receiving the consignment, sells the end product to the final customer who comes to buy the product at one of its retail outlets. 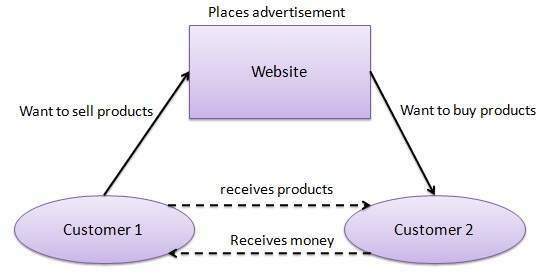 A website following the B2C business model sells its products directly to a customer. A customer can view the products shown on the website. The customer can choose a product and order the same. The website will then send a notification to the business organization via email and the organization will dispatch the product/goods to the customer. A website following the C2C business model helps consumers to sell their assets like residential property, cars, motorcycles, etc., or rent a room by publishing their information on the website. Website may or may not charge the consumer for its services. Another consumer may opt to buy the product of the first customer by viewing the post/advertisement on the website. 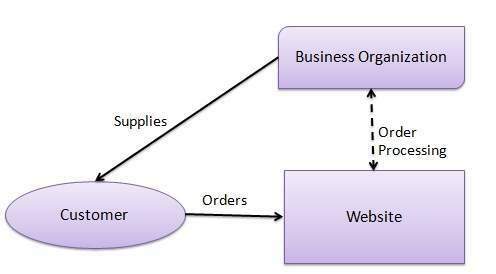 In this model, a consumer approaches a website showing multiple business organizations for a particular service. The consumer places an estimate of amount he/she wants to spend for a particular service. For example, the comparison of interest rates of personal loan/car loan provided by various banks via websites. A business organization who fulfills the consumer's requirement within the specified budget, approaches the customer and provides its services. 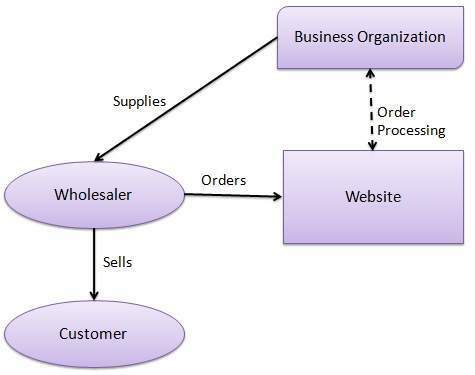 B2G model is a variant of B2B model. Such websites are used by governments to trade and exchange information with various business organizations. Such websites are accredited by the government and provide a medium to businesses to submit application forms to the government. Governments use B2G model websites to approach business organizations. Such websites support auctions, tenders, and application submission functionalities. Governments use G2C model websites to approach citizen in general. Such websites support auctions of vehicles, machinery, or any other material. Such website also provides services like registration for birth, marriage or death certificates. The main objective of G2C websites is to reduce the average time for fulfilling citizen’s requests for various government services.